Welcome to the fine arts department at Marist School. The department has experienced tremendous growth over the past 20 years. 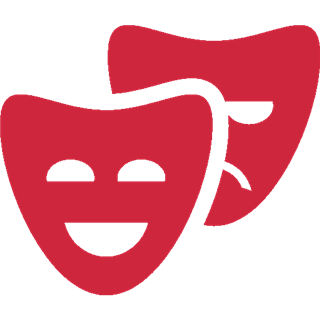 Building on a long tradition of theater productions, the fine arts department offers extensive curricular and extra-curricular opportunities for all students. We provide a place of support and encouragement for both beginners and those seeking specialization as they pursue a degree or career in the fine arts. While the department strongly emphasizes fundamental skills in the arts, the curriculum is always progressing in order to prepare students to understand new technology, global issues, and contemporary ideas in the arts. For further information on the band, choral music, dance, drama, and the visual arts, please see the pages describing these individual areas within the Fine Arts Department. Please also see the pages describing news and opportunities concerning the Marist Art Guild (MAG). Join Marist Arts Guild Today!